Unlocking your SIM is made easier with the right tool or service. 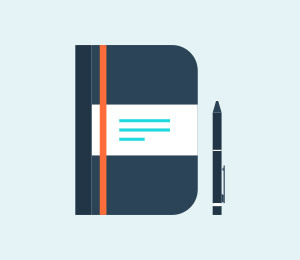 Some of the best tools for the job come in the form of apps but there are so many of them that it is almost impossible to choose the right one. This is why we have taken the liberty to asses and list the top 10 SIM unlock apps for Android devices. The following are the top SIM unlock apps for Android devices. 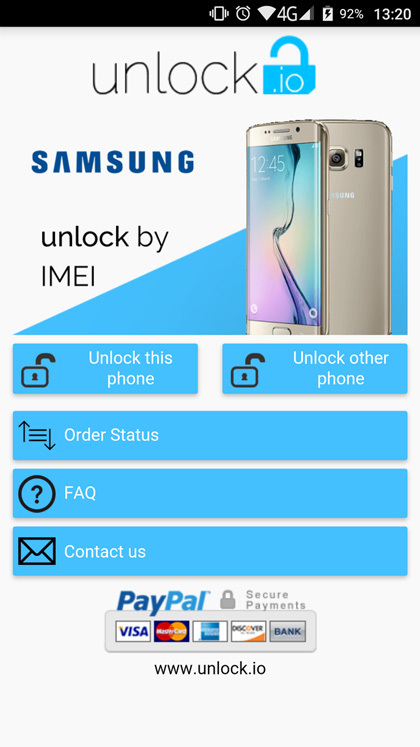 This is an app that is designed to unlock the SIM for Samsung Galaxy devices. It eliminates the need for a sim network unlock pin to unlock the device, all you need to do is press a button and you can change your carrier SIM. The app itself is free to download but you have to make an in-app purchase to unlock the device. 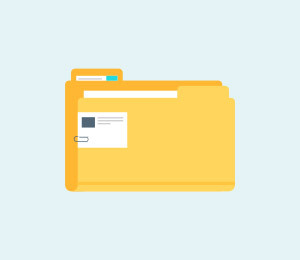 It also comes with additional features that include the ability to Backup and Restore EFS data and also get detailed information on your SIM status. This is another Android app that can help you unlock your device's SIM. It is fast, reliable and safe to use. It can be used to unlock all brands including Blackberry, LG, HTC, Huawei, Motorola, Samsung, Sony and Alcatel devices. You can pay for the unlocking service via PayPal. 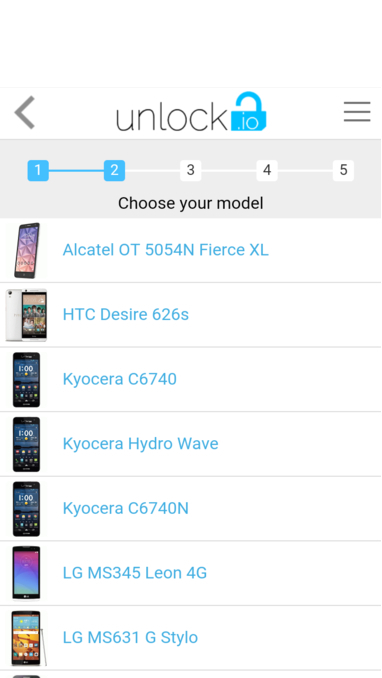 This is another app that can be used to unlock a whole host of devices including almost all Samsung Models, LG models, HTC, Alcatel and Sony devices. It is also very easy to use and has received quite a lot of good reviews from those who have used it. This is an app that will unlock your device and allow you to use it with just about any other app. 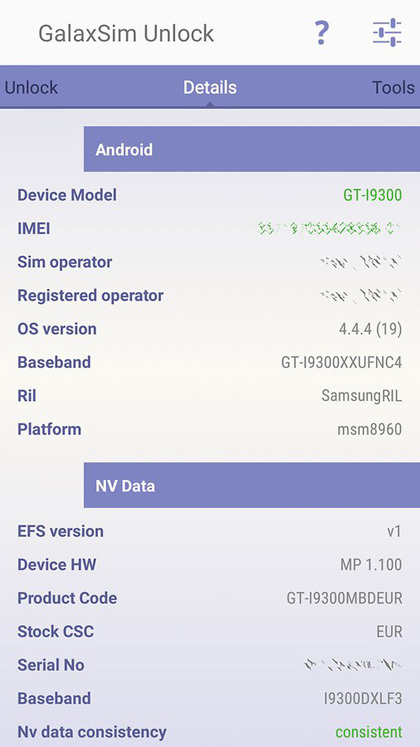 It is an app that is designed to work with Samsung devices only although it does support all Samsung devices. It works by generating a code that can be entered on to the device to unlock the SIM. The app itself is free to download but you have to pay for the unlock codes. Payment can be made via PayPal or credit card. As the name suggests this app can be used to unlock HTC devices. 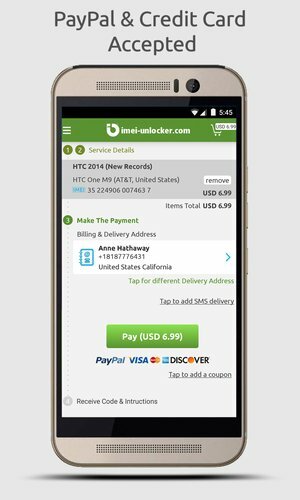 It is compatible with just about all HTC devices and although the app can be installed for free, you have to pay for the unlock codes you need to unlock the device. It is very easy to use, with an interface that provides assistance. It can unlock devices for any carrier in the world. They also accept PayPal as a form of payment. This is an Android app that you can use to unlock just about any Android device. Like most of the ones we've seen it works by generating unlock codes for your device. Orders are completed in real time and they even offer a 100% money back guarantee. It can be used to unlock almost all devices including LG phones, Samsung phones, HTC phones, Motorola phones, Blackberry phones and Sony devices among many others. This is yet another app that allows you to easily unlock your Android device. It works on just about any Android device and has been used by enough people to gain a reputation. It is very easy to use and will also generate the unlock codes for your device in real time. But don't let the name fool you, the service is in no way free. Only downloading the app is free. But they do accept PayPal as a form of payment. 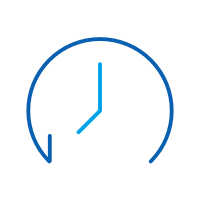 This app will unlock almost all devices in the shortest possible time. Like all the others on this list it does this by providing you with unlocking codes for your device. It can unlock a wide range of devices including HTC, LG, Motorola, Nokia, Sony Ericsson, Samsung, and Blackberry among others. The app itself is free to download but you have to pay to receive the unlock codes. 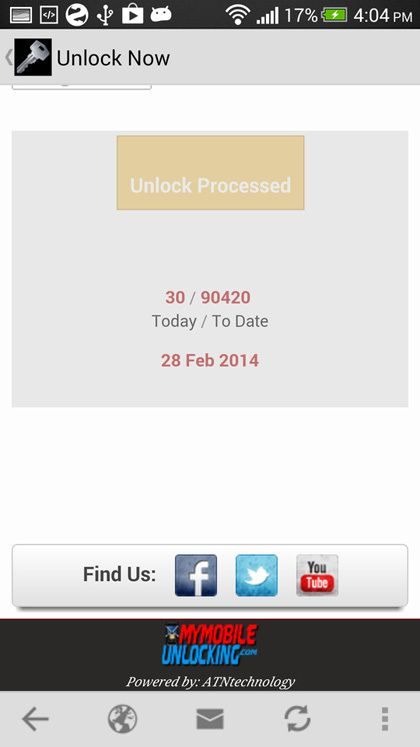 Another really reliable Android app that unlocks your device's SIM. This one has been around for quite a while and with a few bug fixes it has grown to become a very reliable app. There is just one constant complaint that we've noted with the app- most people say the unlocking service is too expensive. It has however been used by a lot of people and can unlock just about any device as long as you have the IMEI number. This app has been around providing unlocking services for over 10 years. 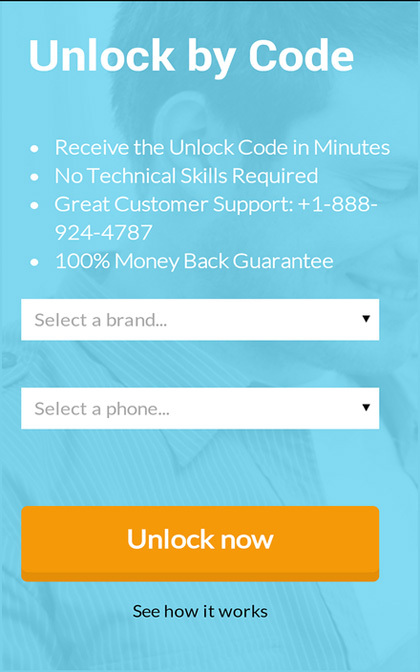 It is a great app if you are looking for reliable and affordable unlocking services. You provide the app with the IMEI code for the device you want to unlock and the app generates a code for you to use in unlocking the device. The app allows you to make payment via PayPal or credit card and can be used to generate codes for lots of devices including LG, HTC, Huawei, Nokia, Samsung and Sony among many others. We hope you are able to find an app to unlock your device. Let us know how the app of your choice worked out for you. Besides app the useful apps to help you SIM unlock the phone, you can also try a reliable SIM Unlock service. 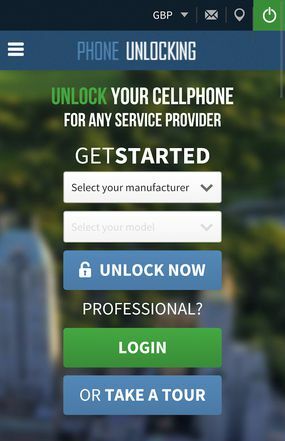 DoctorSIM Unlock Service works perfectly for SIM unlocking your Android phone. It's a totally hassle-free solution. Step 1. Visit the official website and click on Select Your Phone. 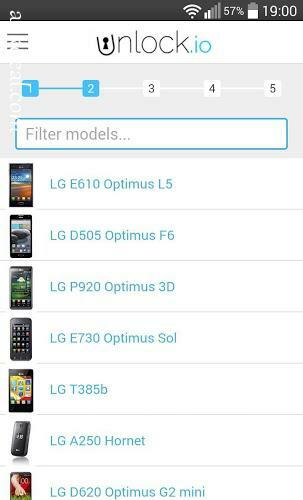 Then select your phone brand among all the logos. On the following webpage, fill in your phone model, IMEI number and contact email, and finish the payment process. Step 3. The system will send you the unlock code and instruction email shortly. You can then follow the instruction along with the unlock code to permanently unlock your Android phone.